Click here to visit our Purim mega-site and learn all about Purim and its traditions. 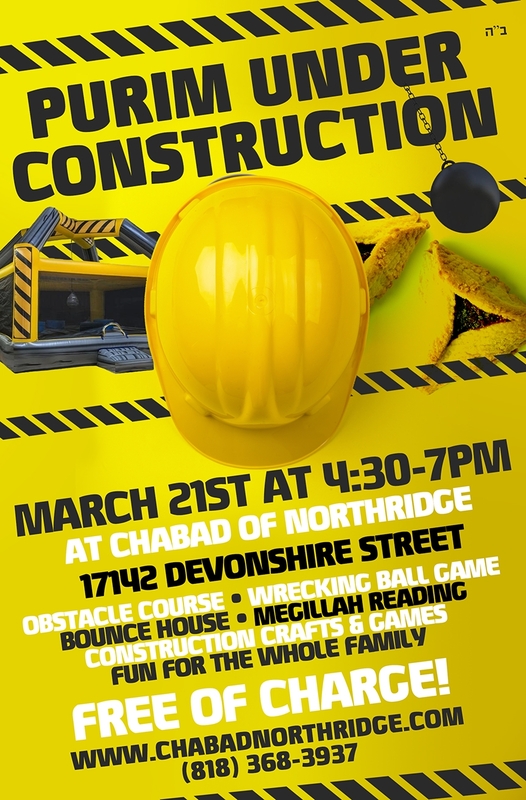 Click here for a schedule of Northridge area Chabad Purim activities. Click here for a full schedule of Purim Megillah readings throughout the day. Click here for our Purim synagogue schedule.